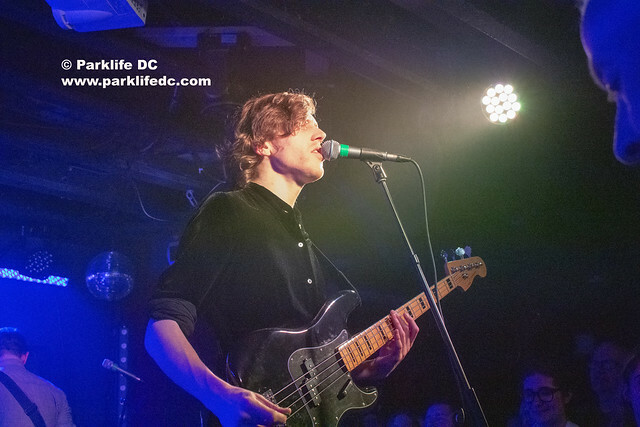 Posted on 03/20/2019 by Mickey McCarter	in Live Review and tagged Canada, DC9, post-punk, Tokyo Police Club. 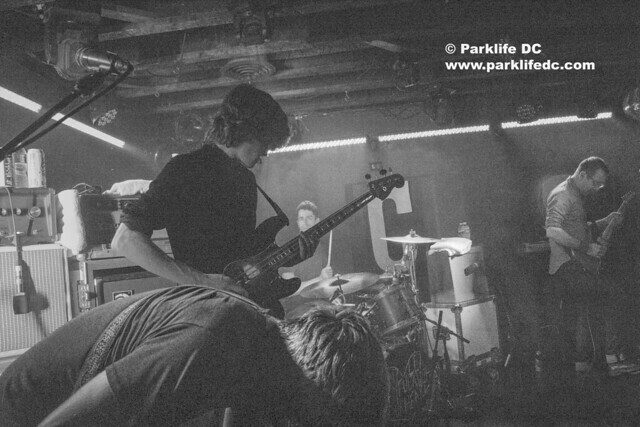 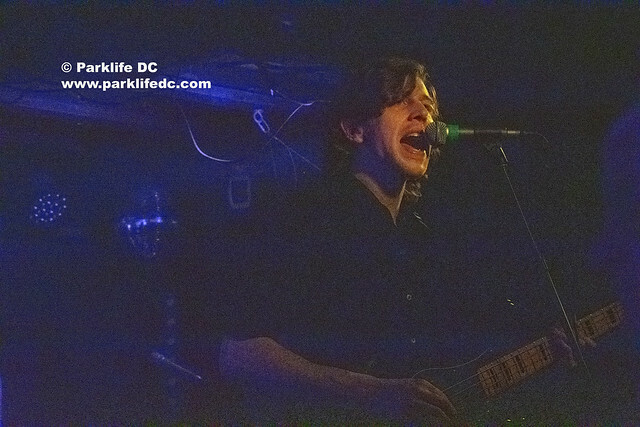 Tokyo Police Club tumbled through a casually brilliant set of post-punk tunes in a sold-out DC9 recently. 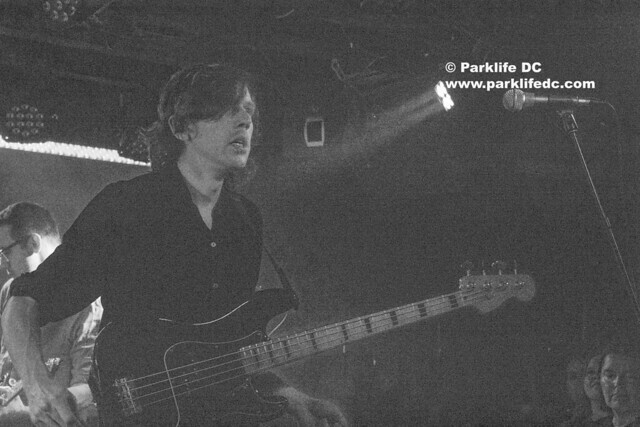 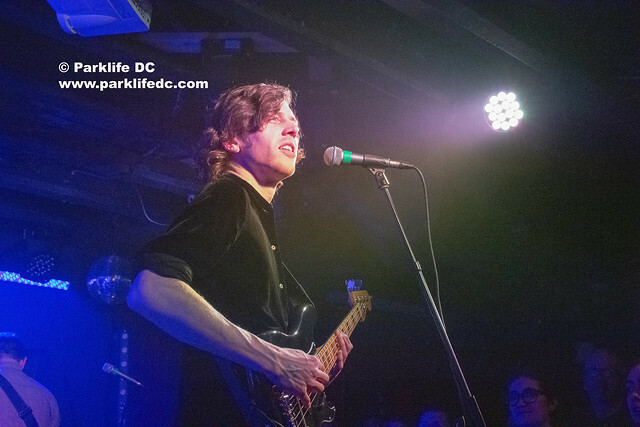 Frontman Dave Monks and company were in good spirits, their laidback rocker attitudes belying their serious talents and capacity for an endless stream of catchy songs. 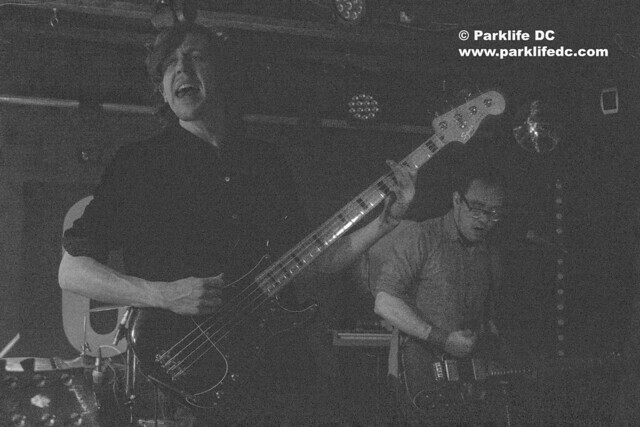 In October, Tokyo Police Club released TPC, their fourth full-length album, which garnered a Juno Award nomination for Alternative Album of the Year. 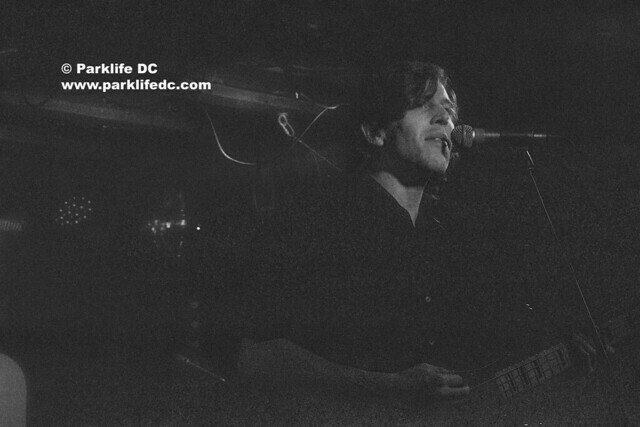 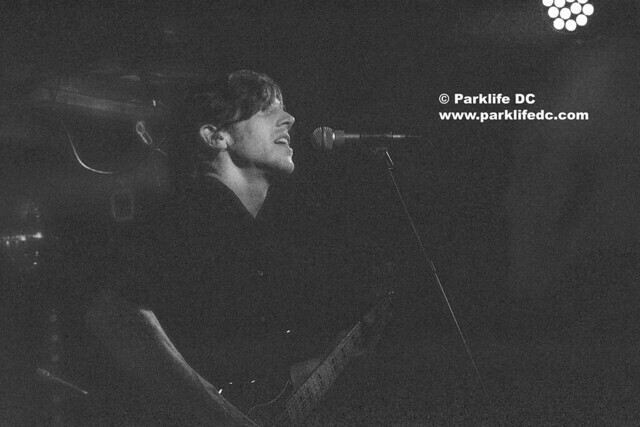 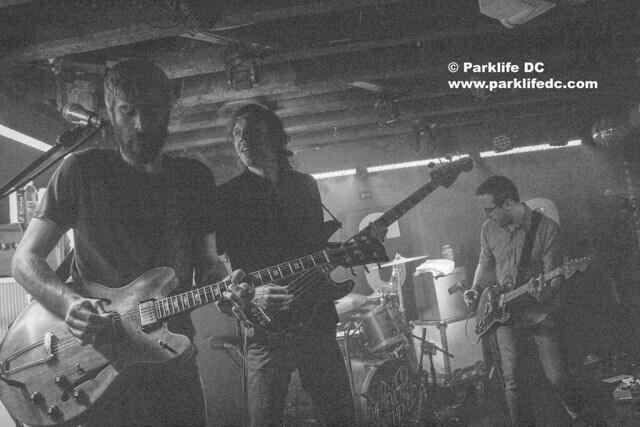 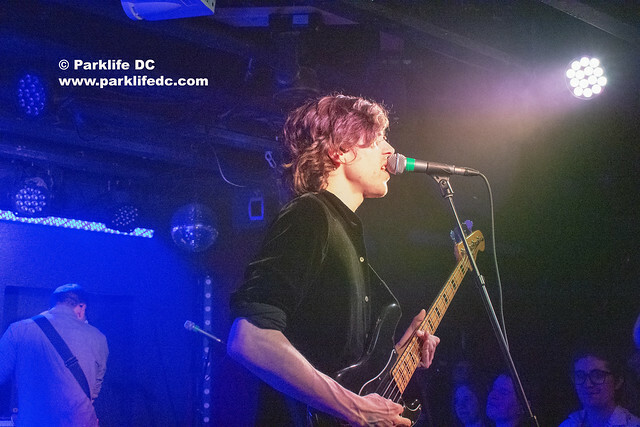 The nomination and an invitation to perform at the Juno Awards prompted Tokyo Police Club to cut short their tour and fly back to Canada, thus cutting two nights at DC9 down to one very packed evening. 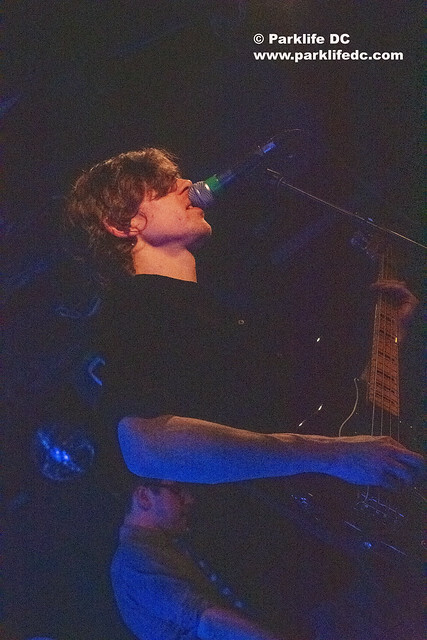 Early in the show, Tokyo Police Club performed most of the selections from TPC, an album that successfully captures the spirit of the band’s early days of loose, jangly feelgood music. 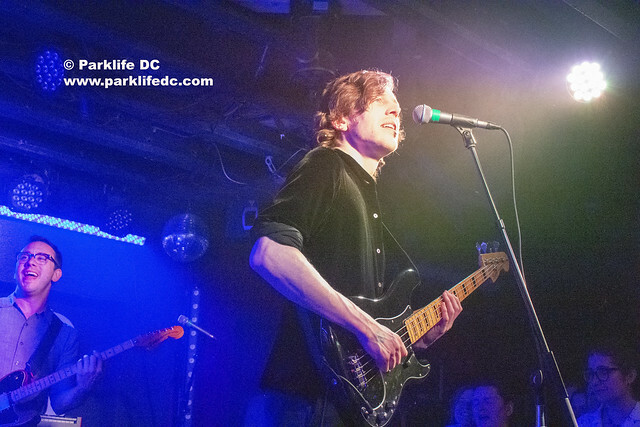 Opening with “New Blues,” Dave immediately sets the audience at ease with his heartfelt earnestness, delivering the accessibly appealing song with a bit of a twang. 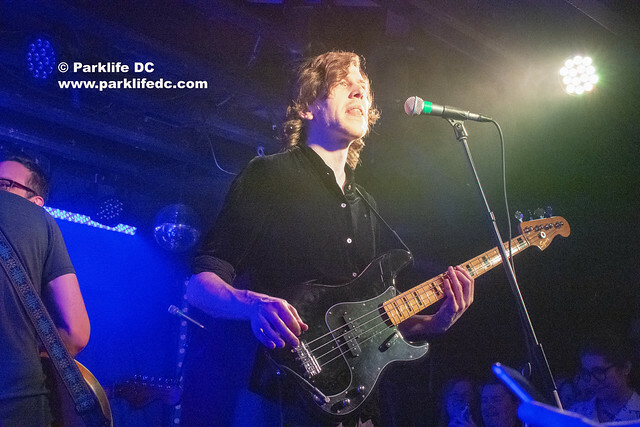 Soon, Tokyo Police Club played “Hercules,” a standout selection on the new record, and it’s a bit of a salute to having no regrets. 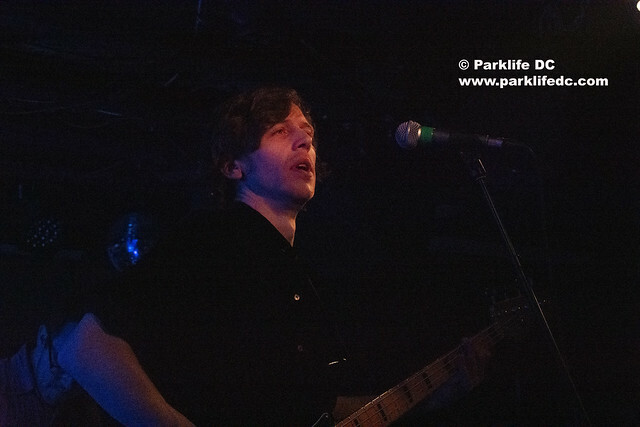 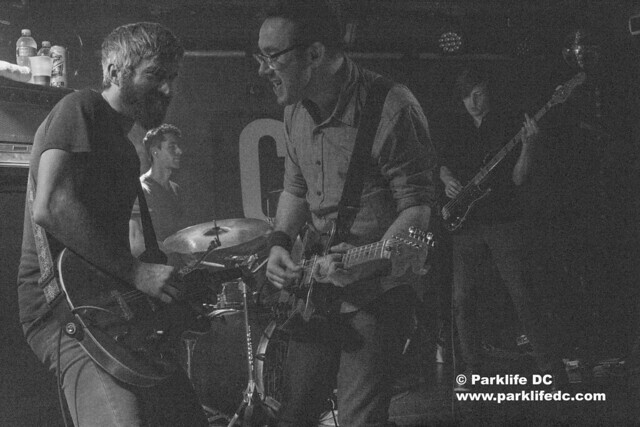 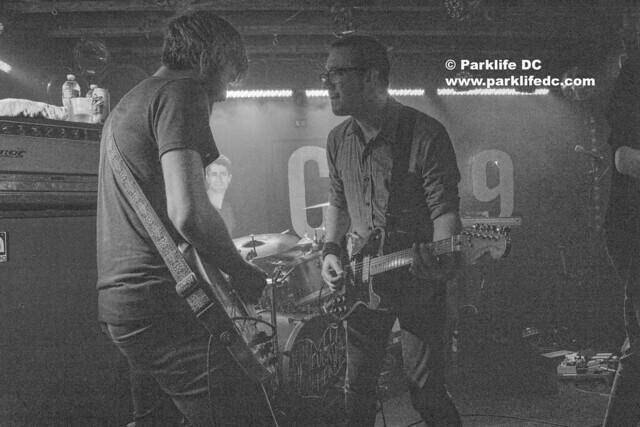 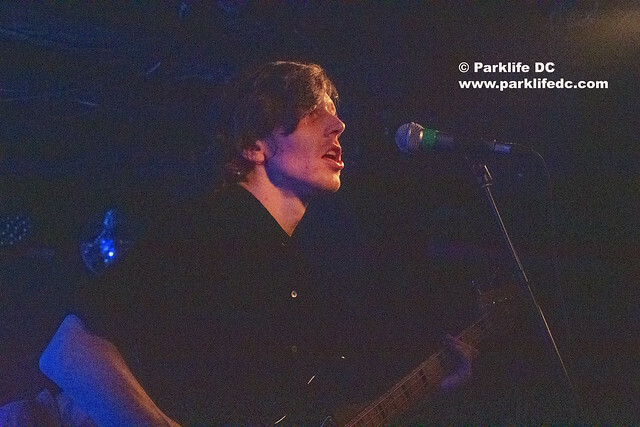 On bass, Dave clearly enjoyed himself while shouting along to the chorus with guitarists Josh Hook and Graham Wright. 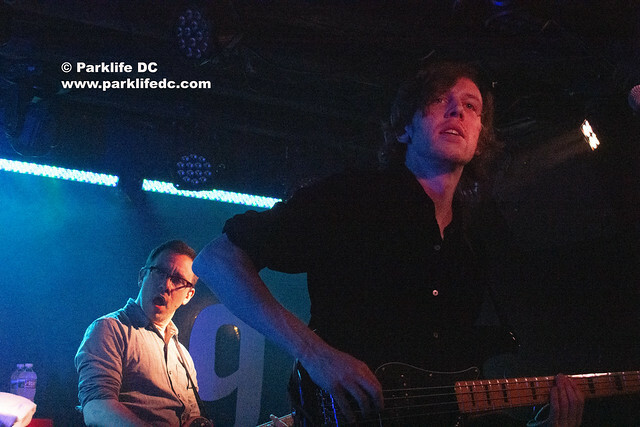 The band reached back to 2007 to close with “Your English Is Good,” perhaps Tokyo Police Club’s most memorable song, which appears Elephant Shell, their first full-length album. 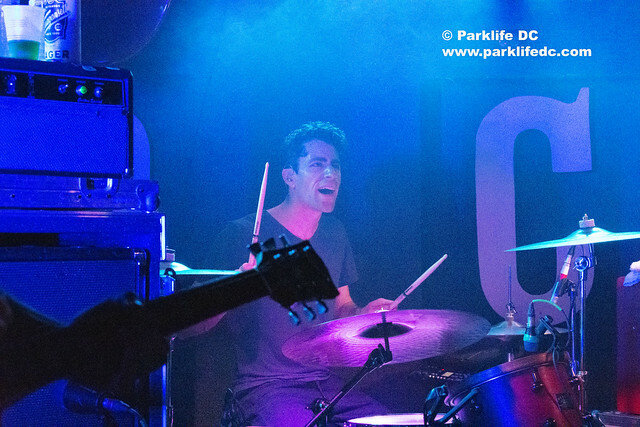 Drummer Greg Alsop truly drove the song into our heads in the best way possible with a crashing blast of snappy clicks, beats, and cymbals. 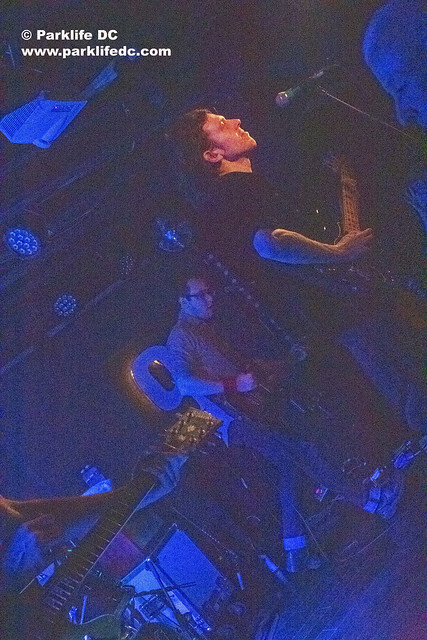 Everyone went home happy.